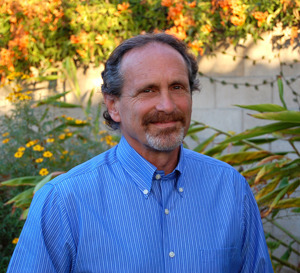 Neil Friedman received his Master's in Social Work Degree from the University of Southern California in 1978. His experience has included working in programs serving youth and adults for the last 34 years. In addition, he is a professor at Antioch Unveristy. The courses he has taught have included "Clinical Skills in Working with Couples and Families," "Clinical Skills in Working with Individuals," "Psychopharmacology," " Psychopathology," "Community Mental Health" and "Mental Health Interventions." Over the course of his career, he has supervised more than 300 MFT and LCSW interns, trainees and staff. He has been known for his enthusiasm, dedication and has been considered to be very approachable by his staff and clients alike. He has been described as being compassionate, caring, insightful and able to help people resolve their issues on multiple levels.